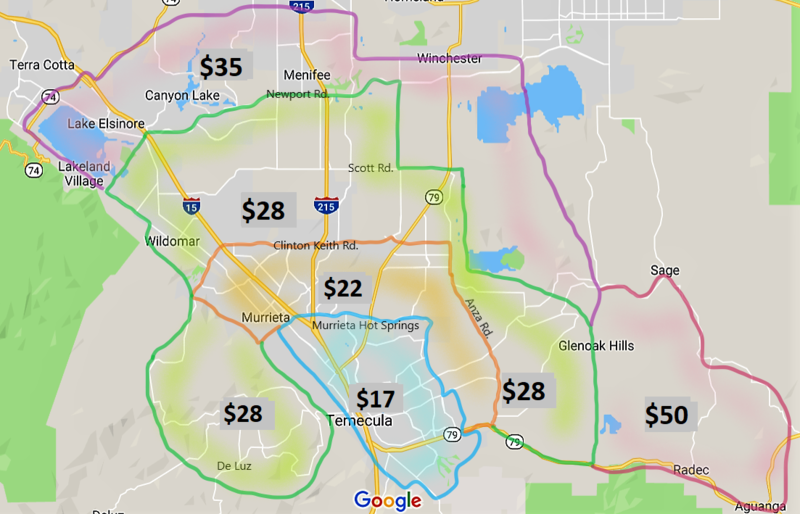 Temecula Air Shuttle specializes in providing scheduled, ride-share and private shuttle service to high traffic airports in Southern California. Our mission is to provide reliable, punctual, clean, safe and friendly shuttle service to the residents and visitors of Southern California. Save 5% when you book a round trip! Add $15-$50 for home/hotel pickup or dropoff each way. Rancho Bernardo to/from SAN — Coming soon! Save 2% when you book a round trip! Home/hotel pickup or dropoff is not available for this location. Choose to share your ride and receive a $20 discount each way if someone shares your shuttle ride. Choose to share your ride and receive a $30 discount each way if someone shares your shuttle ride. Add $20-$30 for home/hotel pickup or dropoff each way.